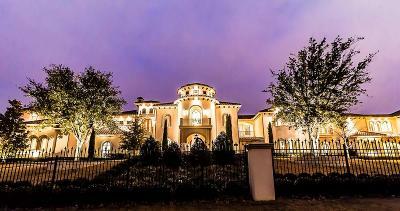 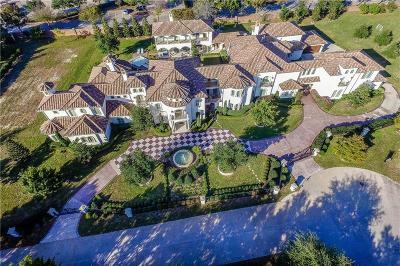 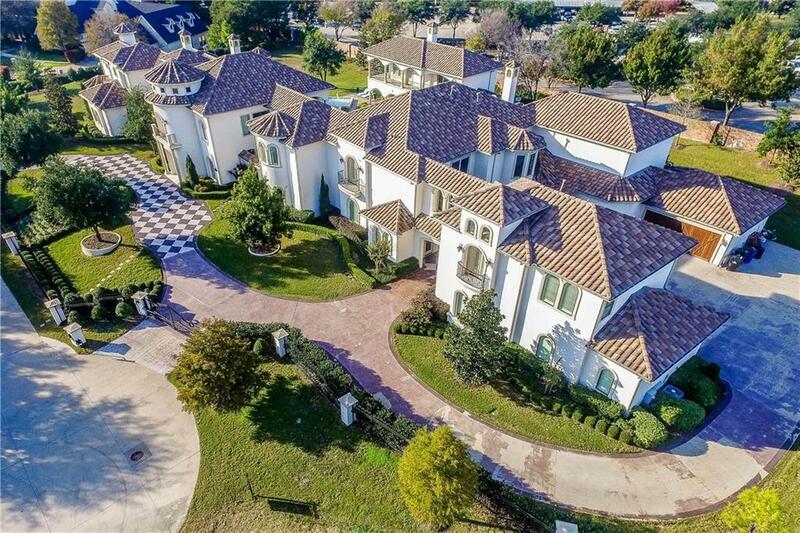 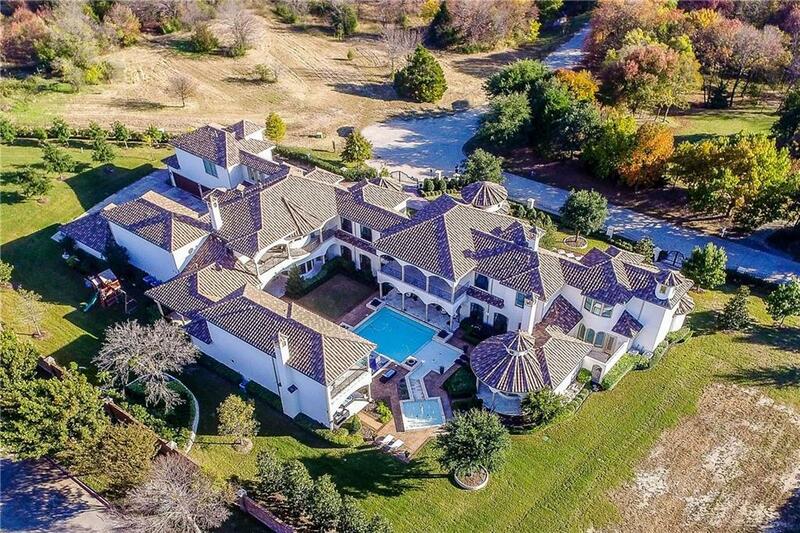 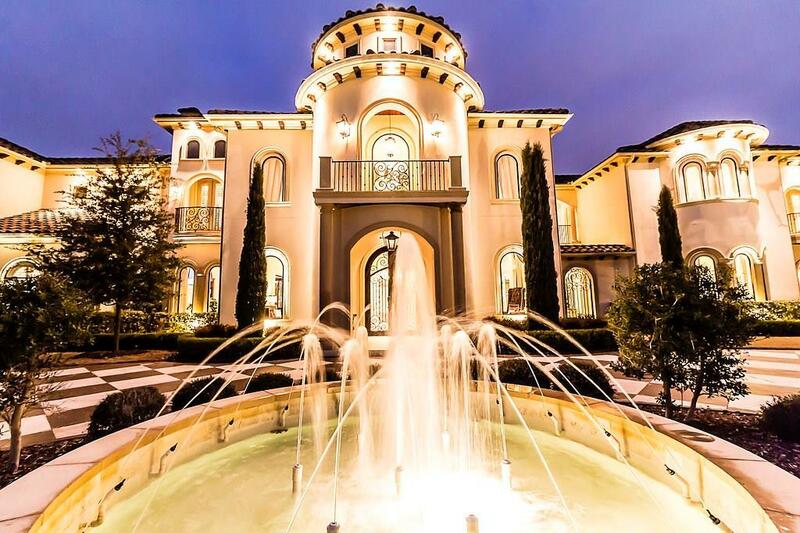 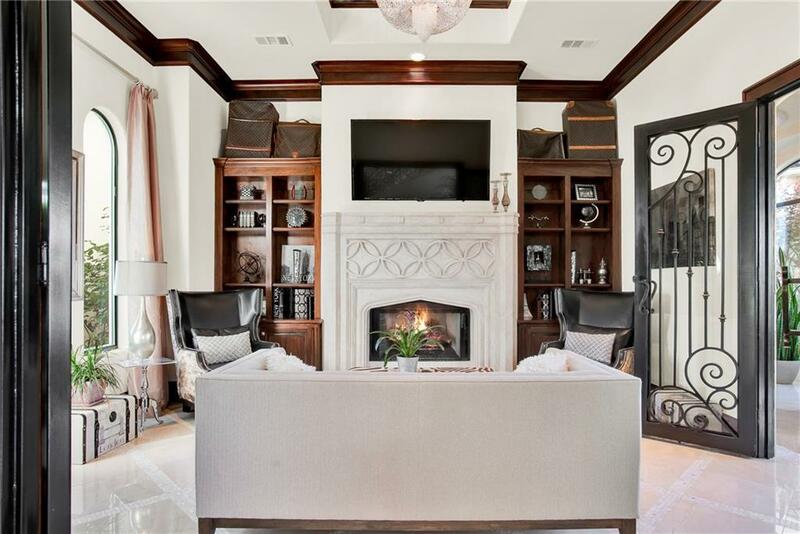 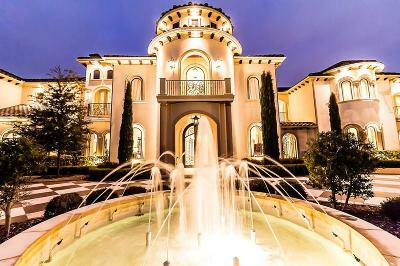 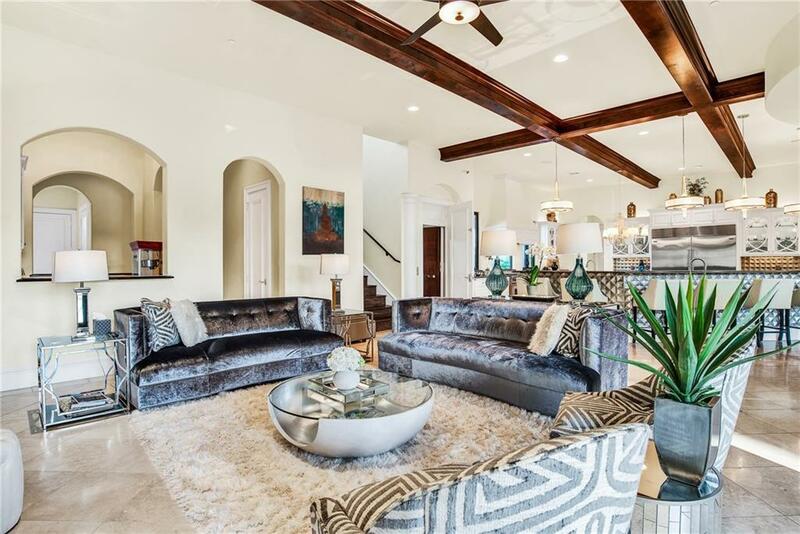 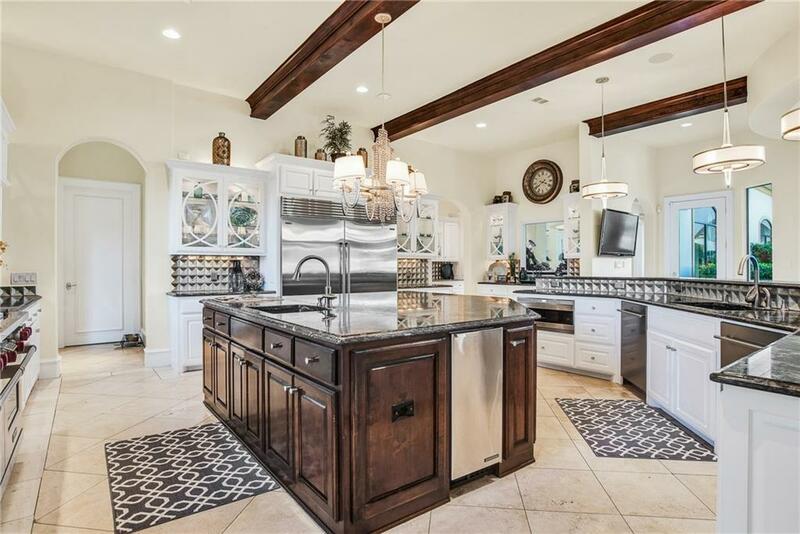 Stunning Mediterranean Masterpiece on Nearly 2 Acres in Friscoâs Most Coveted Community, Stonebriar Creeks Estates. 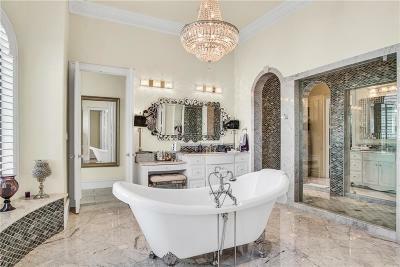 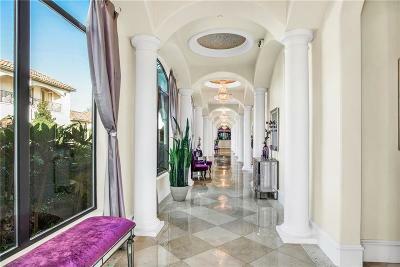 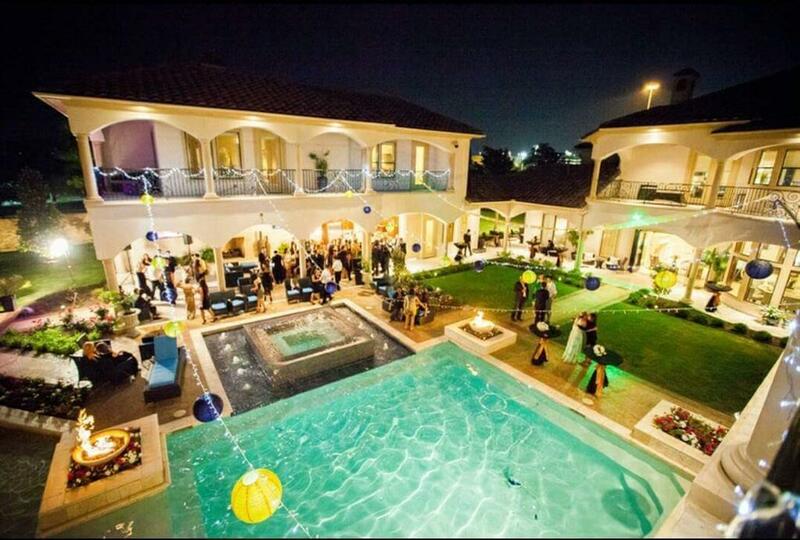 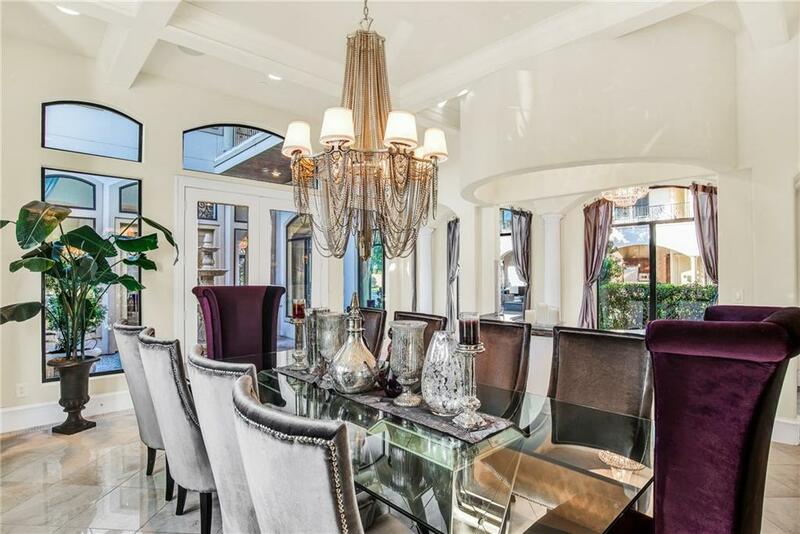 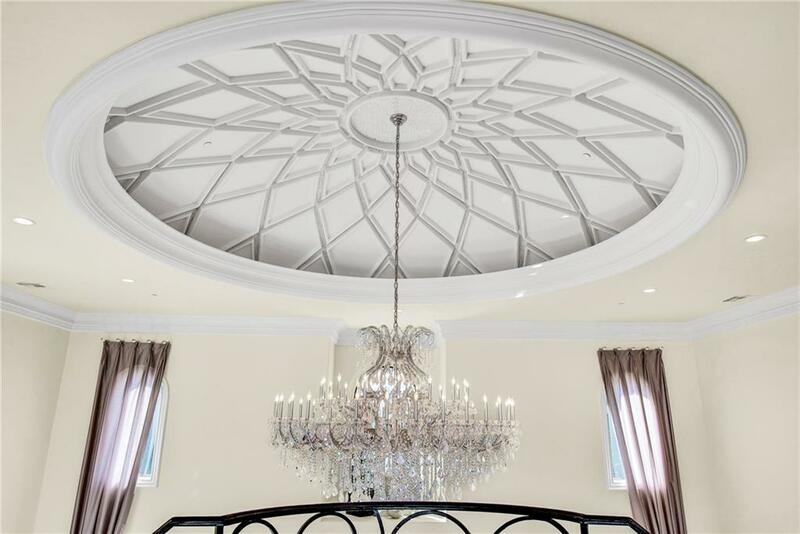 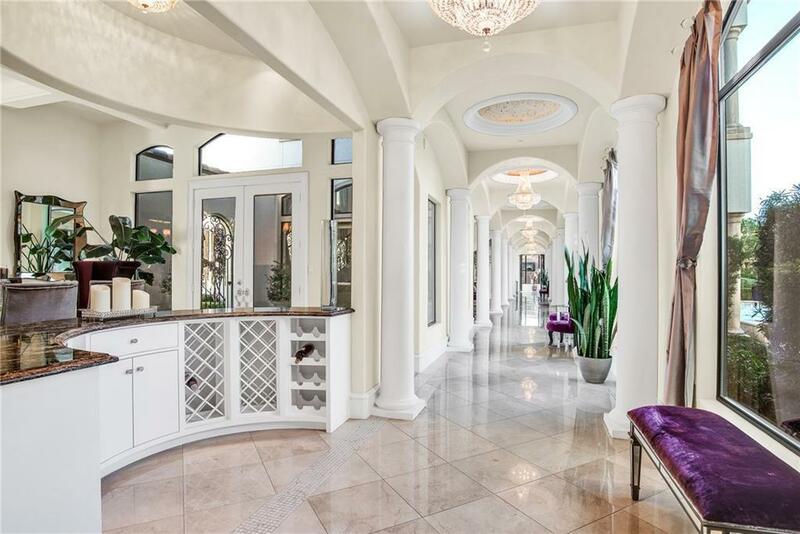 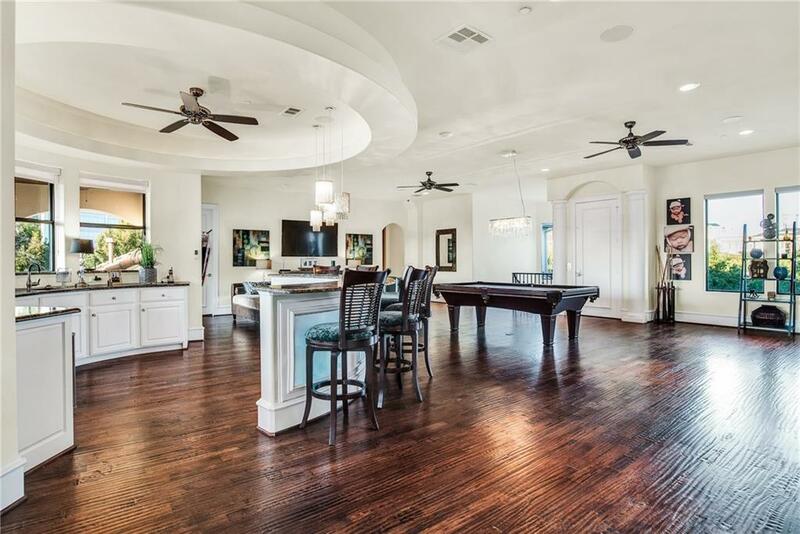 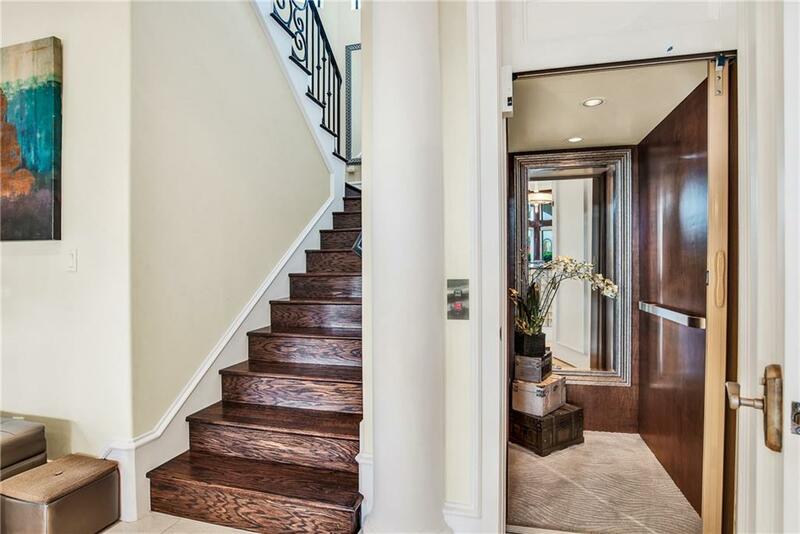 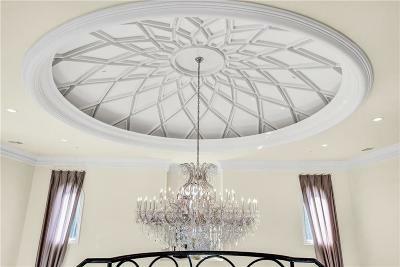 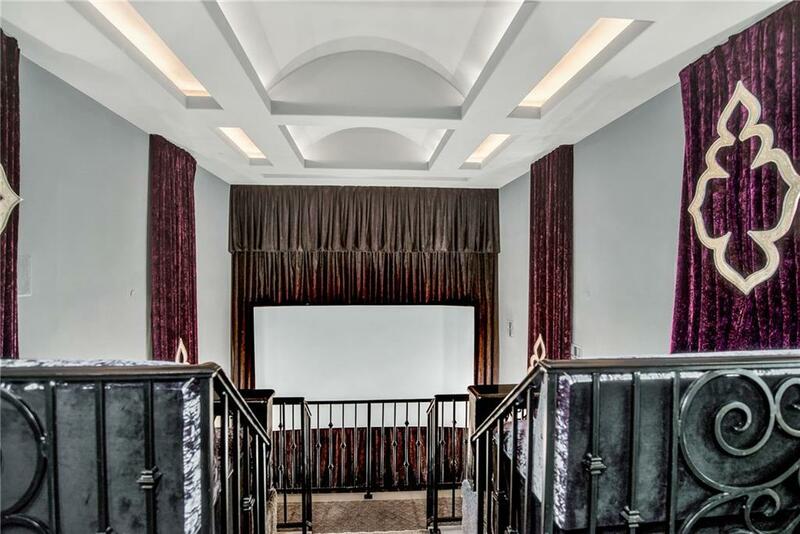 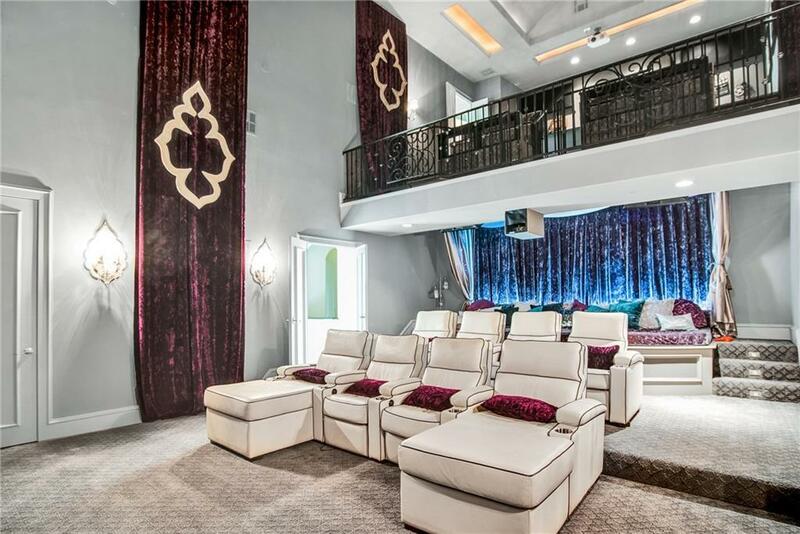 Inspired by Some of the Worldâs Finest Hotels, this 14, 000+ SF Home, built in 2013 Includes a Full (includes kitchen) Apartment in the Main House, Elevator, 2 Story Theater with 227-inch Curved Screen, a Total of 8 Bedrooms, 9 Full, 3 Half Baths and a 6 Car Garage. 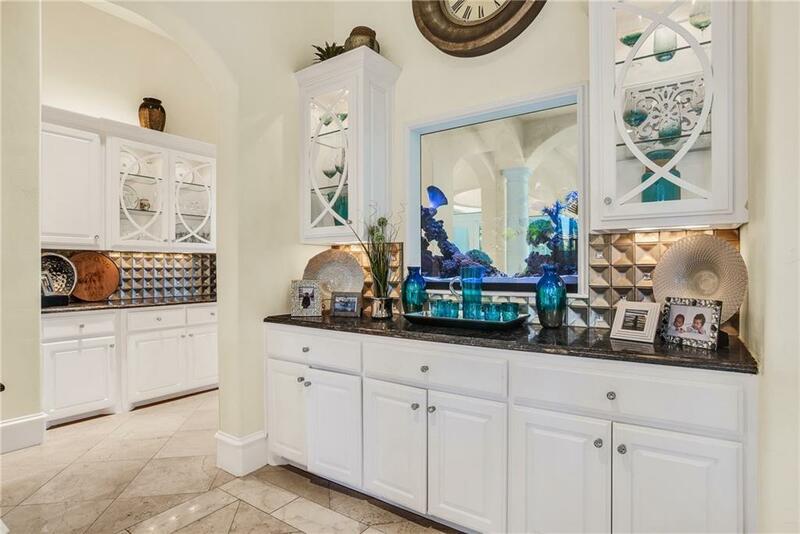 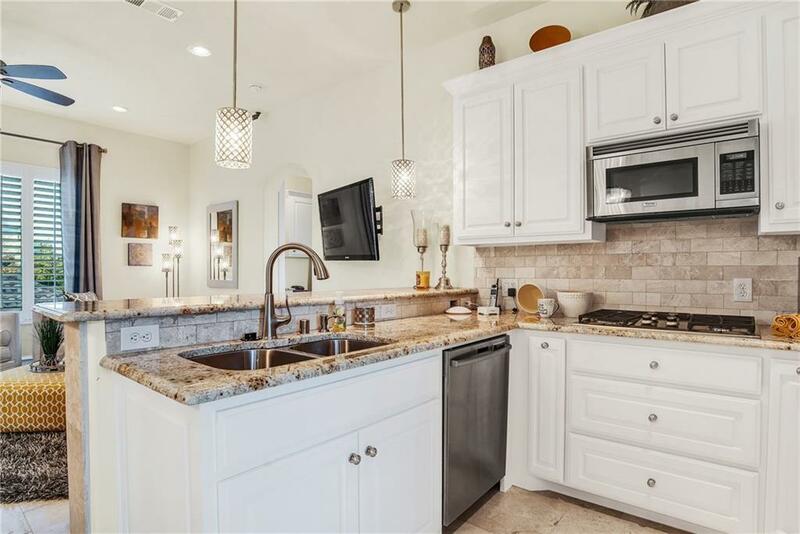 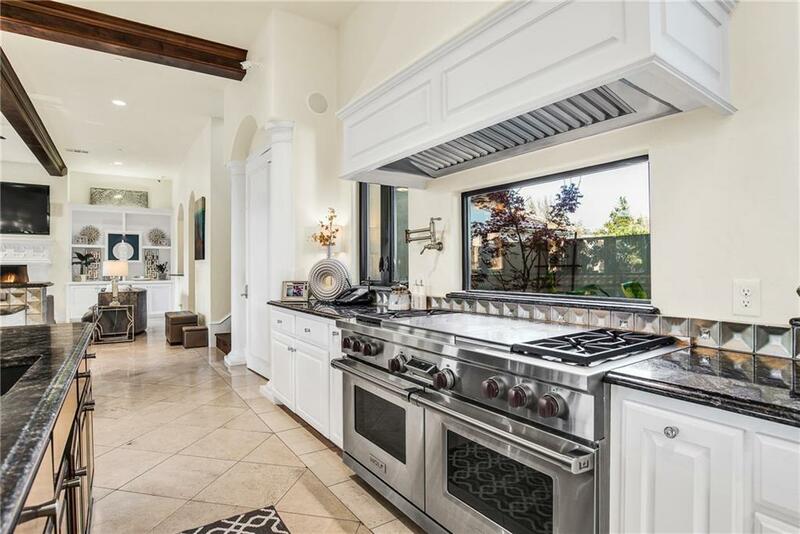 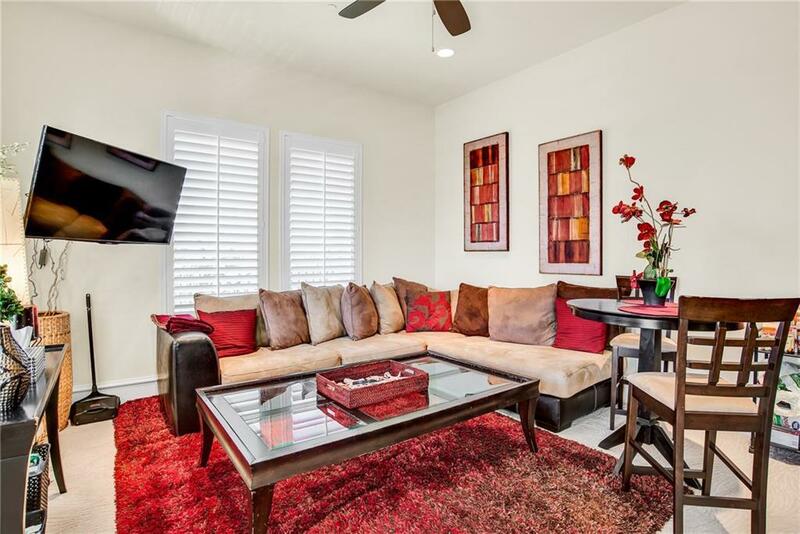 Gourmet Kitchen with Sub Zero and Wolf Commercial Grade Appliances including 2 Dishwashers. Master Suite Features a Two-Story Closet and Awesome Master Bath. 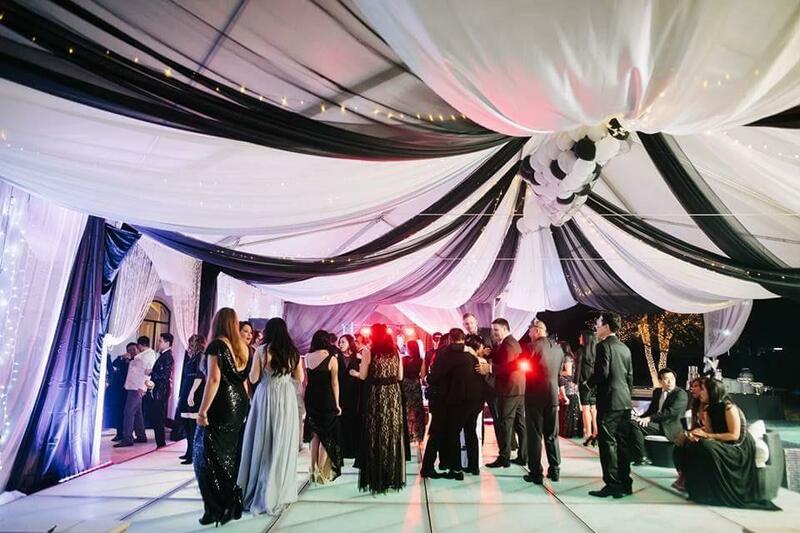 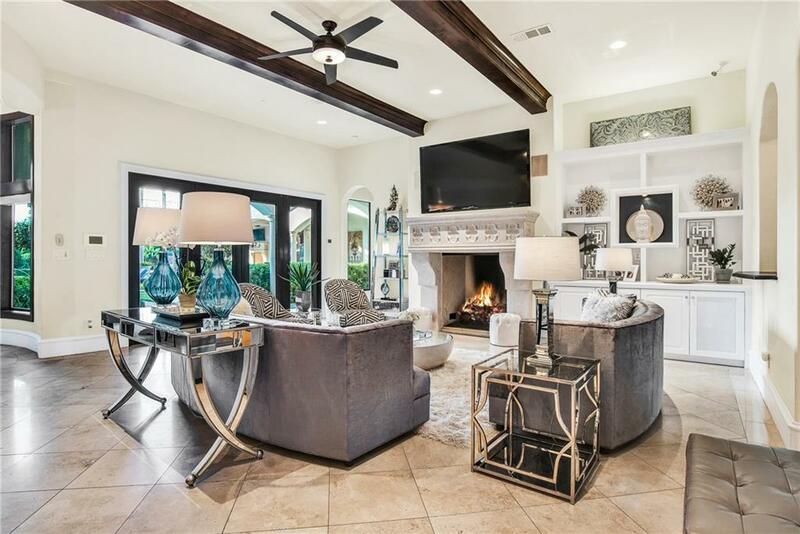 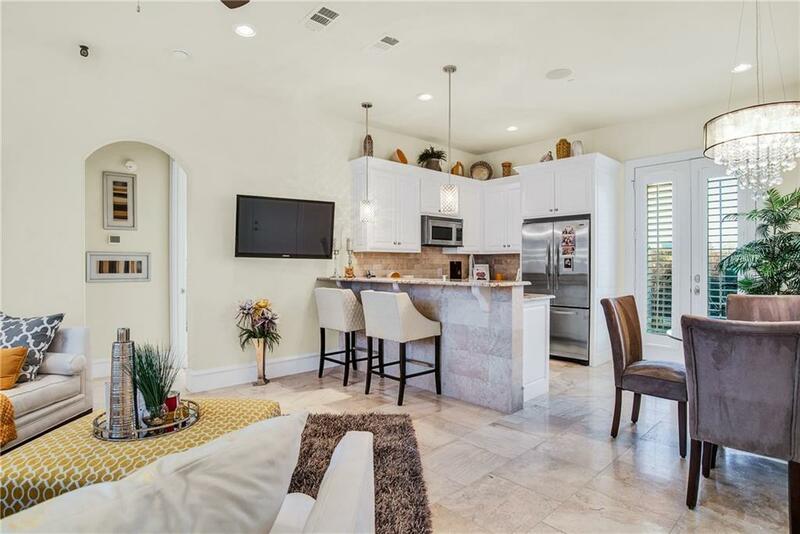 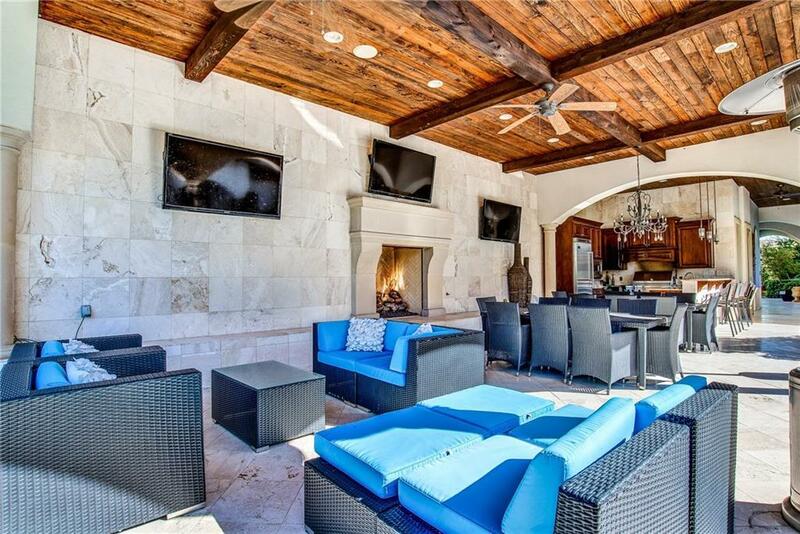 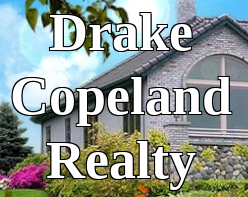 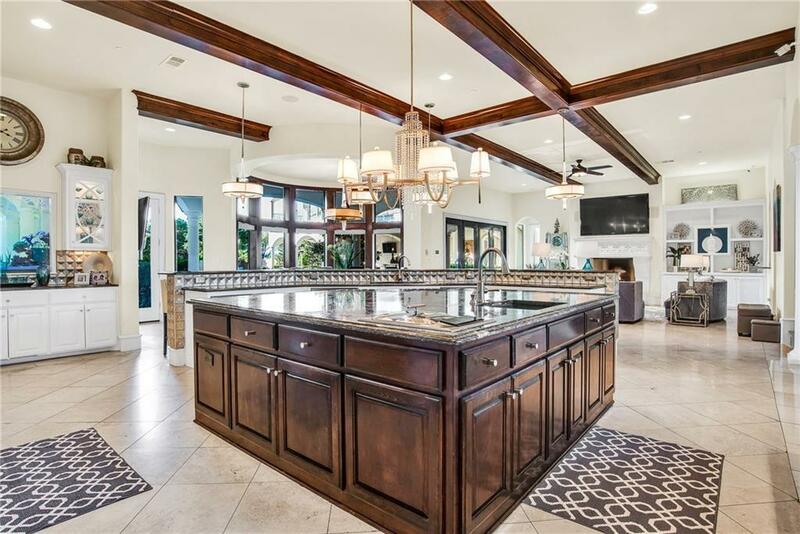 2000 SF of Outdoor Living Including an Amazing Kitchen, Resort Style Pool, Firepits and Fountains, Room for Tennis Court and Still Plenty of Room to Play.